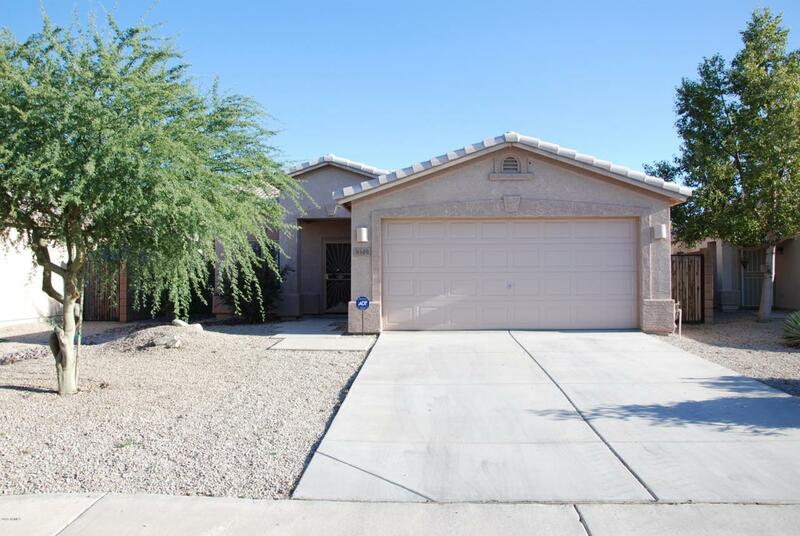 Cute 3 bedroom 2 bath home in Peoria with wood flooring in family room and carpets in bedroom, plantation shutters in family room, faux wood blinds in bedrooms and custom security door on front door. Home also has grassy backyard and 2 car garage. Home has stainless steel appliances in the kitchen. Home has been well maintained. Listing courtesy of Byhomz Realty. © 2019 Arizona Regional Multiple Listing Service, Inc. All rights reserved. All information should be verified by the recipient and none is guaranteed as accurate by ARMLS. The ARMLS logo indicates a property listed by a real estate brokerage other than Conway Real Estate. Data last updated 2019-04-23T00:12:01.63. © 2019 Prescott Area Association of Realtors, Inc. All rights reserved. IDX information is provided exclusively for consumers' personal, non-commercial use and may not be used for any purpose other than to identify prospective properties consumers may be interested in purchasing. Information is deemed reliable but is not guaranteed accurate by the MLS or Conway Real Estate. Data last updated: 2019-04-22T23:51:40.447.